Sending files between two devices is quite common. We can share images, audios, videos, documents and anything using LAN connection. Removable disks can’t fill up our requirements if we need to copy large data. 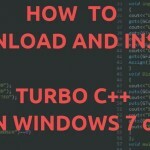 Windows already has built-in feature to do this operation, but most of us don’t know. 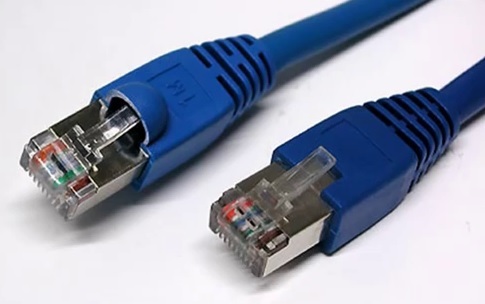 PATCH cables are used for this purpose as they have lot of advantages of using them. 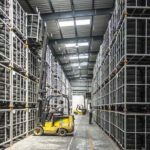 They provide fast transmission of data than any other traditional method. They usually throw data at the speed of 11 MBps. 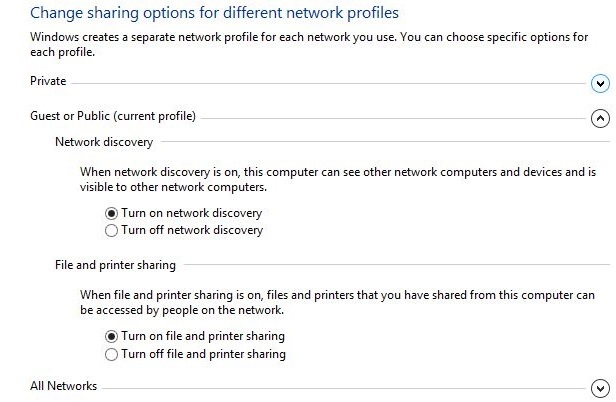 Unlike, which will copy data and from computer and then will paste it to other computer. The takes double time in copying and then pasting. 1. 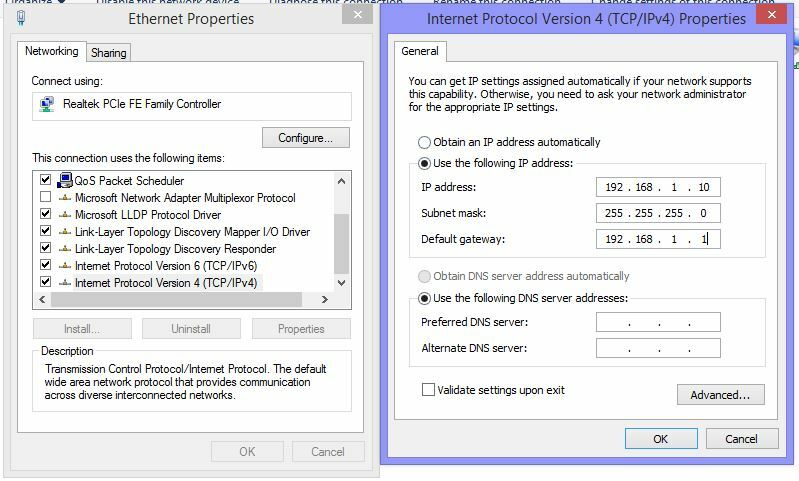 Connect both computers using cable. Connect both computers or laptops with both ends of cable. 2. 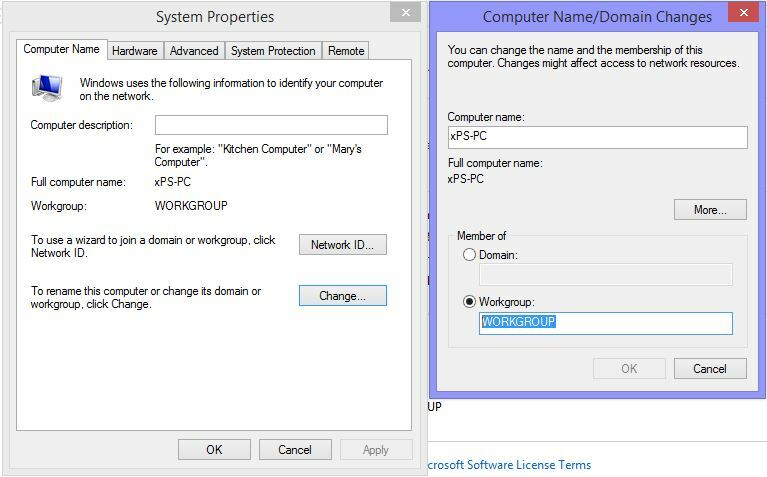 WORKGROUP must be same on both PCs. 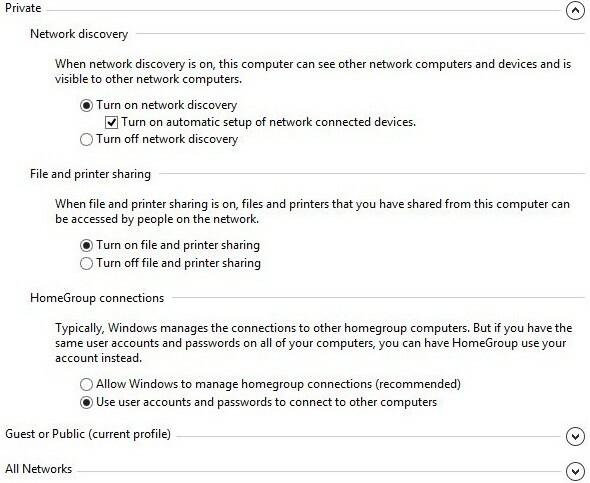 Right click on ThisPC> Change Settings> Click on Change (Under Computer Tab)> Change the name to WORKGROUP (In workgroup section)> Click OK.
HomeGroup Connection> Use user accounts and passwords to connect to other computers. 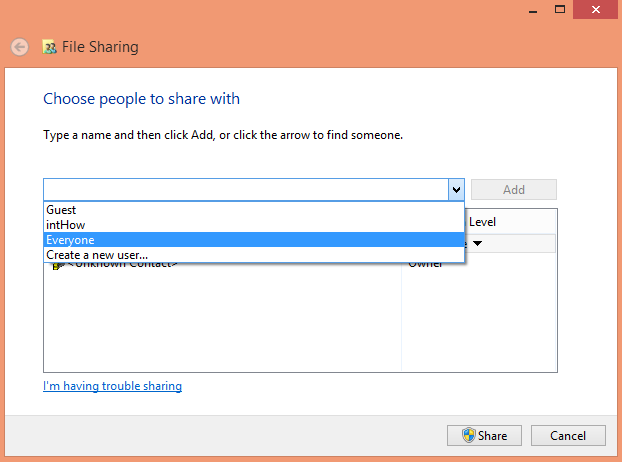 Password protected sharing> Turn off password protected sharing. Save Changes> Sign Out> Sign in again. 5. Putting password on windows. Hover cursor in top right corner to bottom and click on Settings> Change PC Settings> Accounts> Sign-in Options> Add and assign a password. 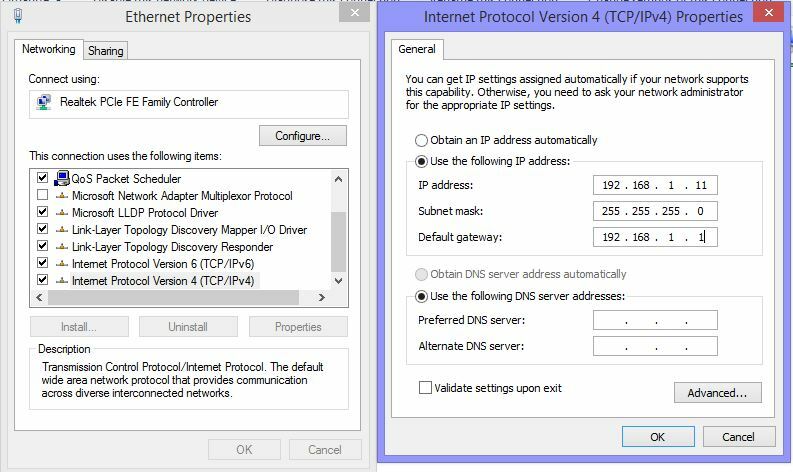 Repeat same steps throughout the process from 1-5, you only need to put different IP addresses on different PCs. This is how they will be identify each other. Now right click on any folder> Share With> Specific People> Choose EVERYONE from drop down menu> Click ADD> Click Share. Your folder is now accessible from friend’s computer. Enjoy. 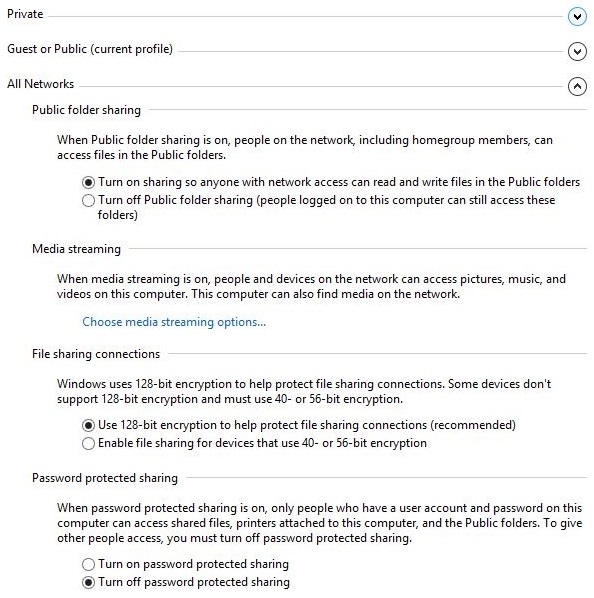 Make sure the folder you are sharing does not have any accessing permission issue. Make sure you have followed each and every step. Put the computers undisturbed and don’t move them as the cables can disconnect and all your work can could messed up. However, you can retry again. That’s all Dear Tech Geek. Let me know what problem you’re facing.